We had a successful Saturday on April 14, as we collected items for our Garage Sale! The busy day started with our second annual donation drive in Lakeway, hosted by the Lakeway Women in Network. 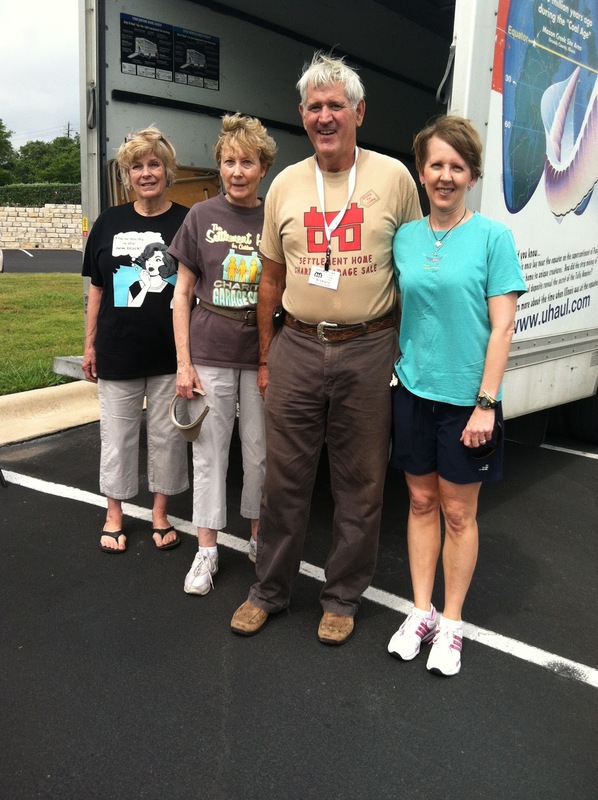 Lakeway residents stopped by to donate their new and gently used items for our Garage Sale. Thank you to the Lakeway Papa Murphy’s and to all the LWIN ladies who helped with the drive. Then Club ladies headed south to Barton Creek to collect items from the neighborhood-wide Garage Sale. The donations were plentiful, which allowed us to fill our UHaul truck. Thank you to all who helped in this busy and fruitful day!